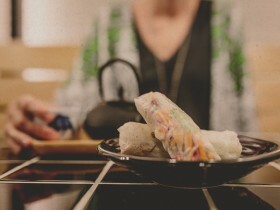 Rolld serves up healthy, fresh and fast Vietnamese street food with a twist for modern Australia. Open from 11.00am Monday to Sunday. Located on Railway Lane at 140, enter off Murray St Mall.